UAE is known to be one of the top dining destinations with matchless multicultural cuisine. You will be enticing your taste buds with a mix of Asian and Middle Eastern influences. The Emirati cuisine constitutes several hearty dishes surprisingly seasoned with an assortment of dishes. 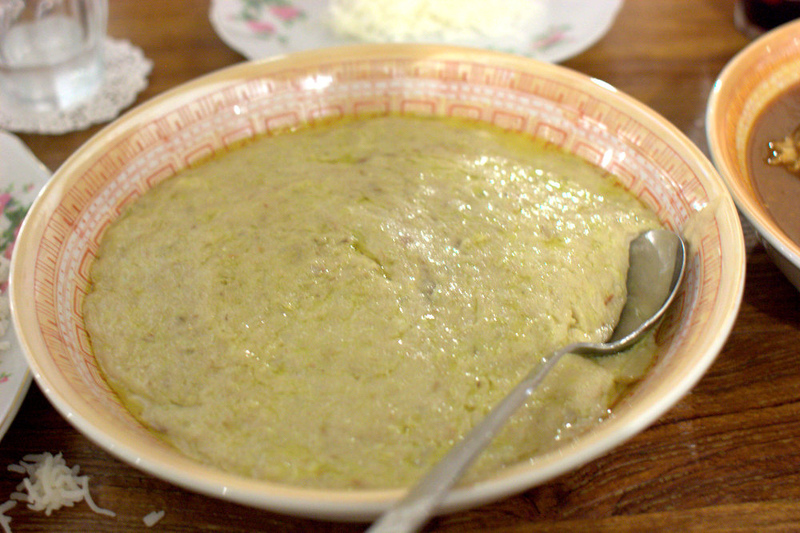 It is one of the traditional dishes in the UAE and in most of the Arab world. It is specifically in demand during the holy month of Ramadan, Eid al Fitr as well as special occasions like weddings. Meat of choice, usually lamb or chicken and wheat are the key ingredients of the Harees. To prepare this dish, the soaked wheat berries are cooked slowly with butter and precooked meat together. It makes it look like a porridge like dish. It is seasoned with pepper, cinnamon, and salt. You might have heard of shawarma even if you don’t reside UAE. It is very much similar to Turkish doner kebab or Greek gyros. All these three dishes are based on grilled meat. It is served with a plate of vegetables and / or fries as a side dish. At times it is also served with some form of bread with a dressing and accompaniments. 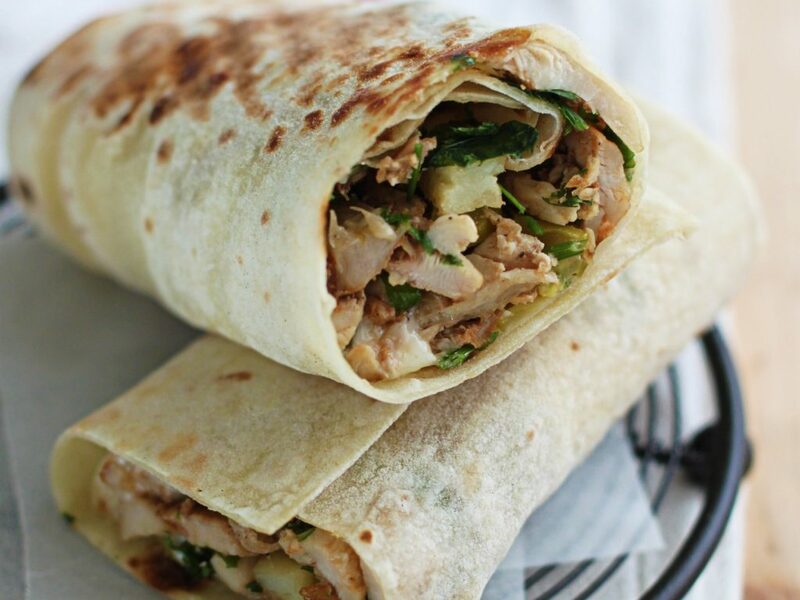 This latter form of Shawarma is in real demand in UAE. Thareed is a popular meal. People enjoy it to break the fast during the month of Ramadan. It is seen to be as a hearty dish that is not too heavy. Basically it is a stew served on or layered with flat bread. Most of the times roti bread is recommended but unleavened bread is also considered to be a good option. 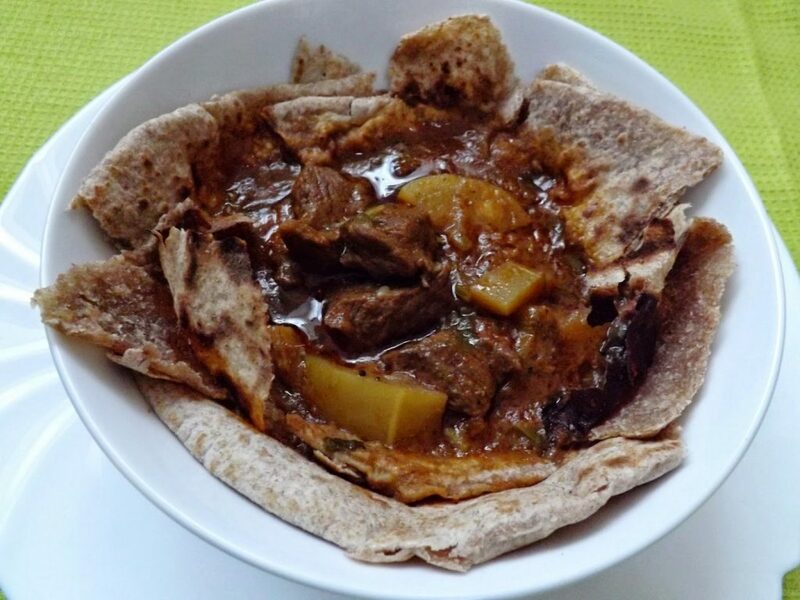 Ingredients of the stew include possibilities, from lamb to chicken or simply vegetables. Whenever there is a special occasion, there is call for special dish, and the purpose is very well served by Khuzi. The ingredients of this dish include roasted lamb or goat, served on bed of rice and nuts. The latter is well prepared with substantial amount of spices. Most of the restaurants in UAE have this dish on their menu. 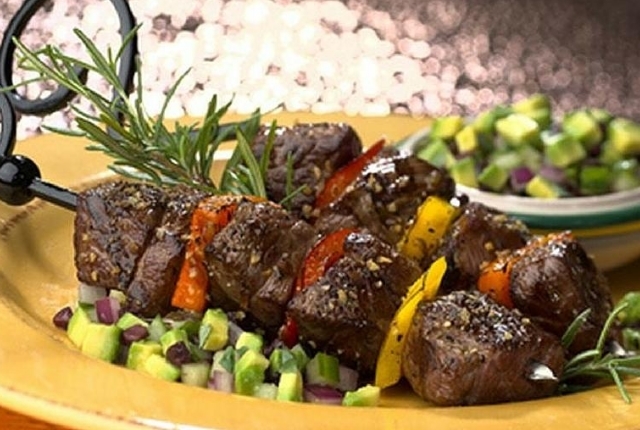 Well don’t be afraid of ordering this dish as you will not have to eat the whole lamb. 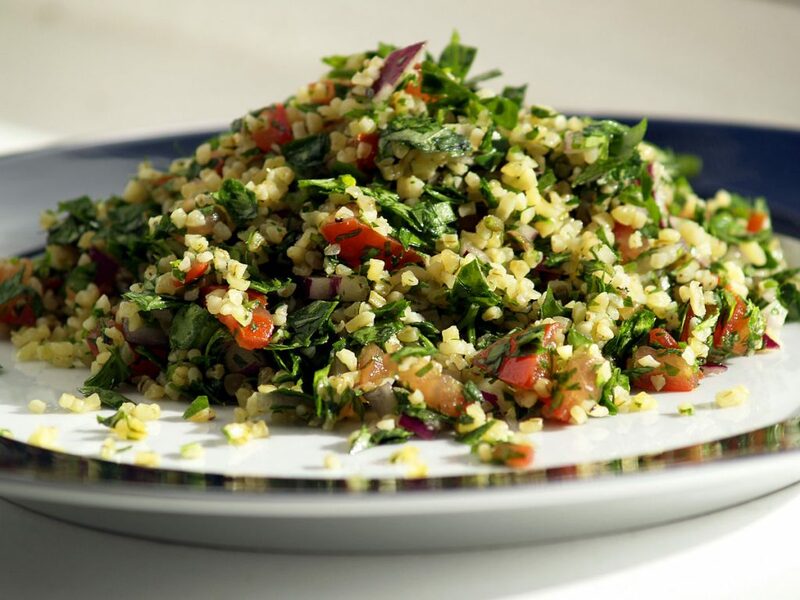 If you are not a meat lover, then Tabbouleh is a must for you. In other words, it is a treat for vegetarians. It is a salad like dish that is based on a lot of fresh bulgur, parsley, and some vegetables. Usually these vegetables are spring onions and tomatoes. Moreover, the dish is well seasoned with lemon juice and mint and makes it perfect for a hot day in UAE. This dish is made up of rice, onions, meat, several spices and last but not the least loomi. Distinctive taste of dish is given by dried limes that are usually named as black limes. The meat is boiled along with the loomi and the spices. Once it turns to be tender, these are taken out of the pot. Afterwards the rice is added and once they are done, meat is turned in to pot again and whole thing is cooked again. 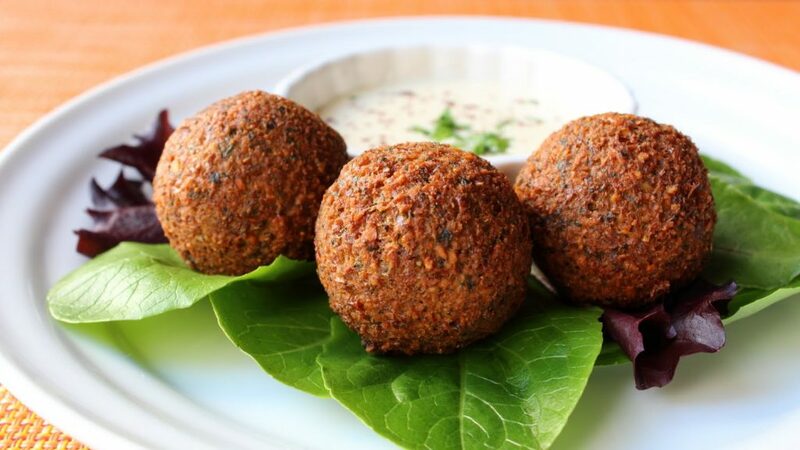 Though these are not considered to be a complete meal, but falafels are a side dish and at times they are regarded as the French Fries. Though these are not originally an Emirati dish but these are fried balls of patties of herbs as well as chickpeas. Whether served with dips, or in a wrap or as side, it amuses the taste buds of the people. 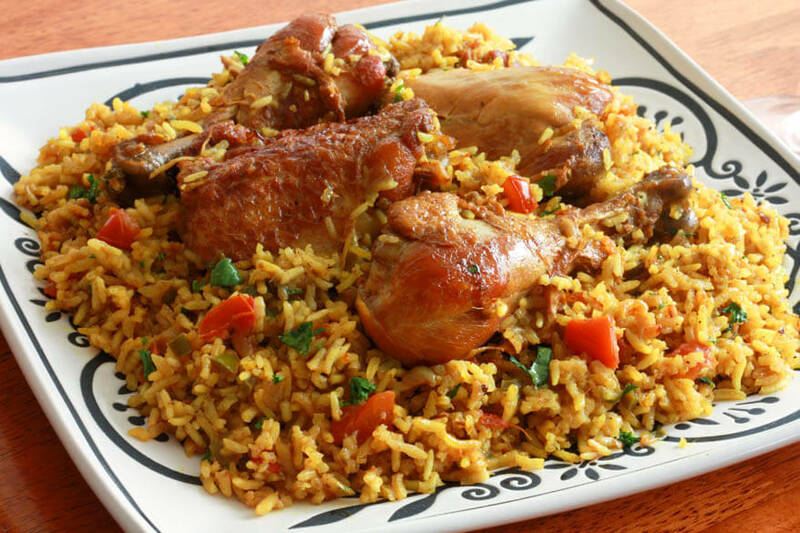 Biryani yet again is not an Arabic dish and has become one of the most favorite household dishes. You will find it on the menus of most of the restaurants in UAE. 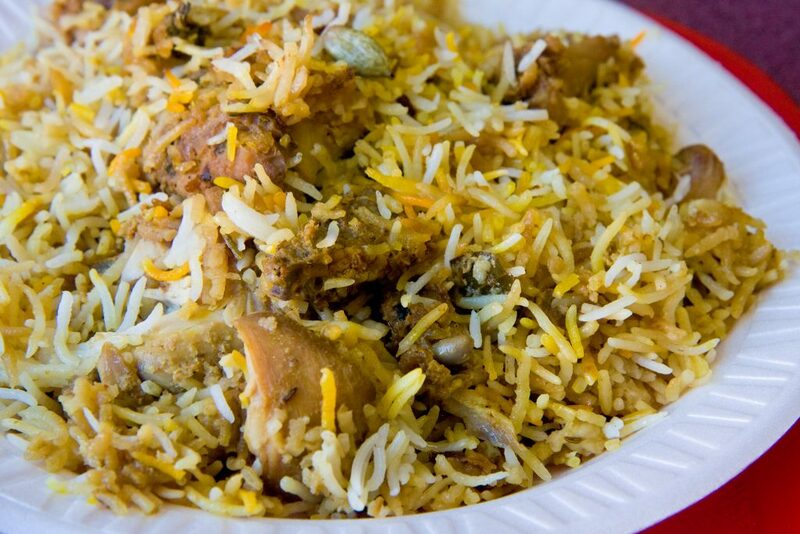 Main ingredients of the biryani include basmati rice, fish or meat with popular chicken biryani particular. First of all, the meat is marinated with several spices. These spices include the famous Emirate spice mix, bzar. Then it is fried while the rice is not fully cooked. Afterwards layering of rice and meat is carried out in a big pot and left them to steam for a little longer. It is well garnished with fried onions, and nuts. Being at UAEE, trying stuffed camel is a must for you. 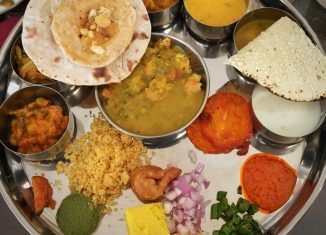 Though this dish is not easily accessible but it is considered to be the largest menu. If you see this dish, then you have been invited to a sheikh’s wedding ceremony. 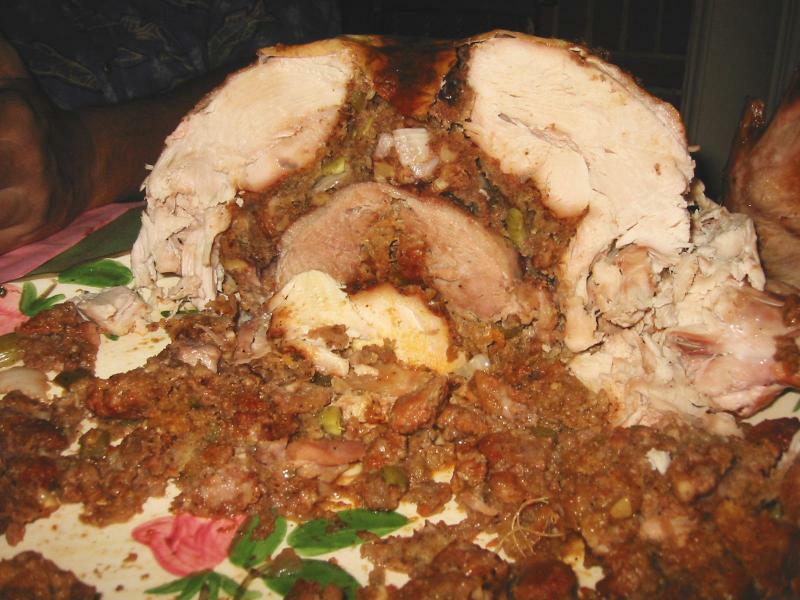 You will eat a broiled camel, well stuffed with lamb which in turn is stuffed with one or more than one chicken which are well stuffed with eggs rice and at times even with fish. No cuisine can be completed without at least one dessert. 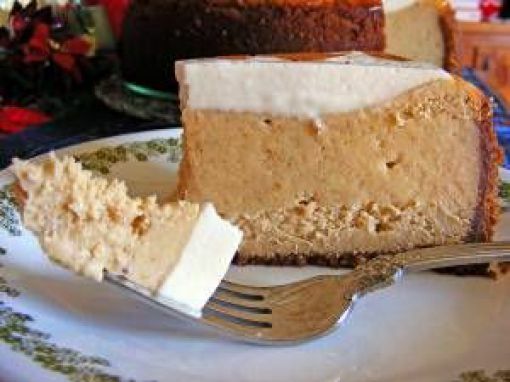 This is originally a Qatari sweet that can be compared with a cheesecake that is well topped with cream. It is based on an old white bread with lots of sugar. Also it has lemon juice, added rosewater, and orange blossom water along with the cream topping that makes this dish an extra ordinary special dish. Therefore, it does not matter when you plan to visit UAE, thing is that you should try at least a number of these enticing dishes during your stay in this piece of land.